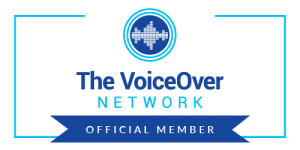 Below, you’ll find a selection of voiceover examples, including demo reels and client videos for TV and online use. 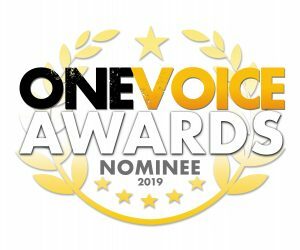 I’m available for almost all forms of voice over needs: commercial, corporate, e-learning, IVR/telephony, narration/documentary, and announcement/voice of god. I’m always happy to provide custom voiceover samples on request, using your own script. 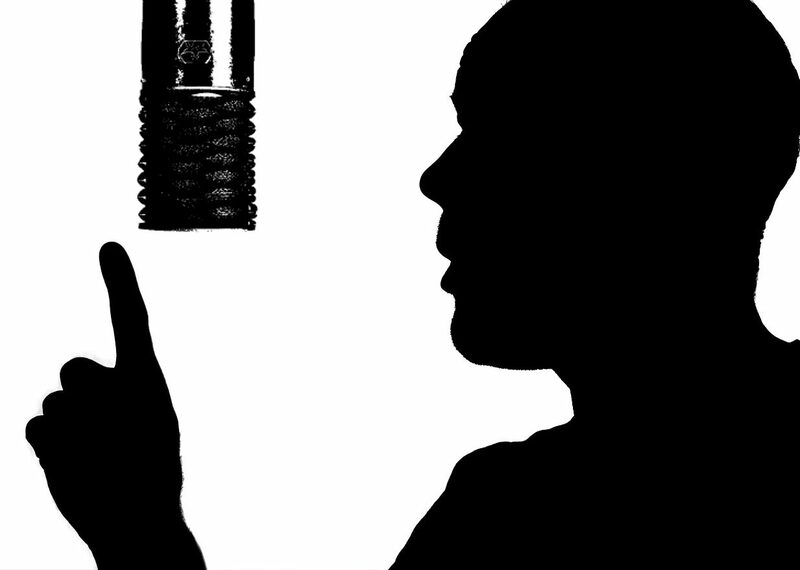 Get in touch today to discuss your voice project, request a quote or a bespoke voiceover recording.